Enjoy a heated, outdoor pool and whirlpool, fitness center, and a free, hot Express Start breakfast bar. Guest rooms are equipped with free high-speed Internet access, a work desk, microwave, and mini fridge. Extended cable package on a 32-inch TV, and Serta Perfect Sleeper bed for your comfort. Stay at the hotel, and get a special rate on a round of golf at La Purisima Golf Course or The Mission Club. When a round of golf is booked by hotel, your rate is $60/person with cart (weekday) and $65/per person with cart (weekends). Need an off-site conference room for a small meeting? 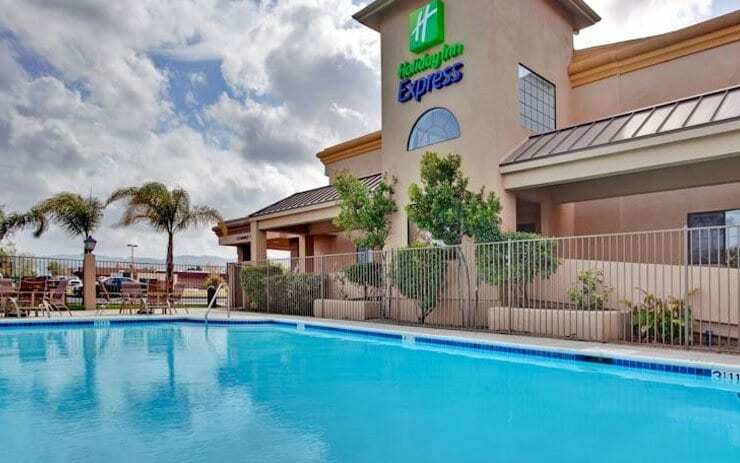 The Holiday Inn Express Lompoc has a board room for you.